Marigold News & Reviews | News and reviews by Hero of Legend now under the name Marigold! Today’s NISA game comes from the same team that created Penny-Punching Princess (here’s my review of that) and evidently so. You can see from screenshots alone that the visual style is very similar, but with less pixelated sprites. Does this game guide you to fun, or will it be so bad that it’s INCONCEIVABLE! Let’s find out! This is a port of a remake so to speak. 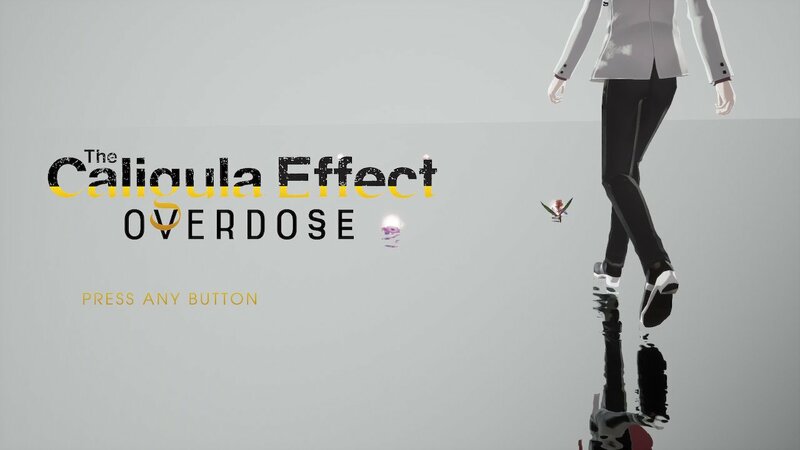 The game originated as simply The Caligula Effect on Vita which was localized by Atlus some bit ago. Last year the game was sort of remade for PS4 by a different dev called Historia. The PS4 version was made on Unreal Engine 4 instead (I don’t know what engine the Vita original used), had numerous changes including rewriting the script and changing some things around, and added a female playable character (you could only play as a male in the Vita original). The Switch version is a port of the PS4 version. This port was by Engine Software, a dev well-known by Nintendo fans for a variety of ports. Engine Software did the Switch ports of games such as Little Nightmares: Complete Edition, Monopoly, Risk, RIVE, Into the Breach, Oceanhorn: Monster of Uncharted Seas, etc. How does the game and Engine’s port work handle on Switch? Let’s find out! The first NISA Switch game of 2019 is here! 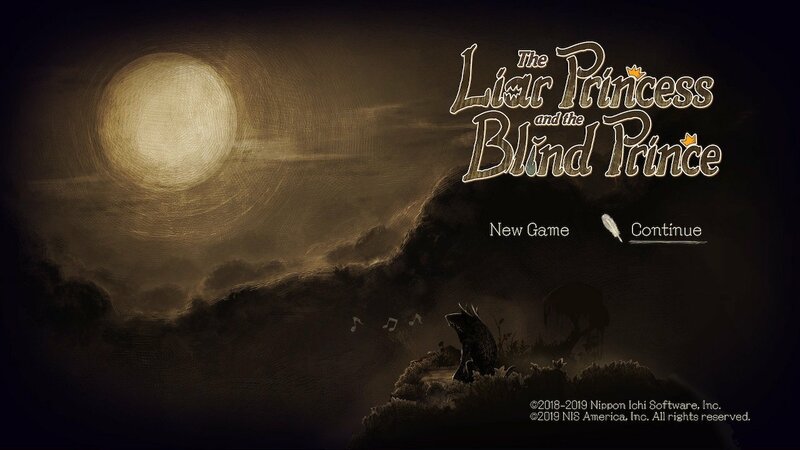 This is another in NIS’s “indie” sort of projects where they hold a sort of internal pitch contest and the winning ones get made into smaller budget games. Prior examples include Penny-Punching Princess and the original Yomawari: Night Alone. You can read my reviews of both on Switch here and here. So how does this one fare? Let’s find out! 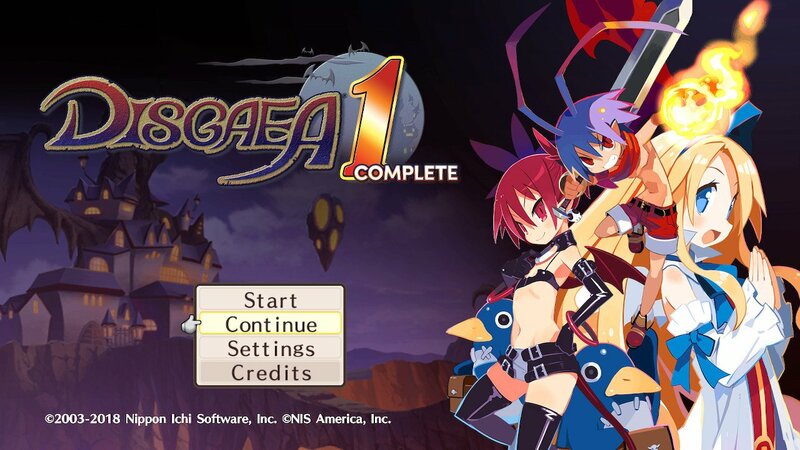 This is the first Idea Factory game I’ve reviewed. 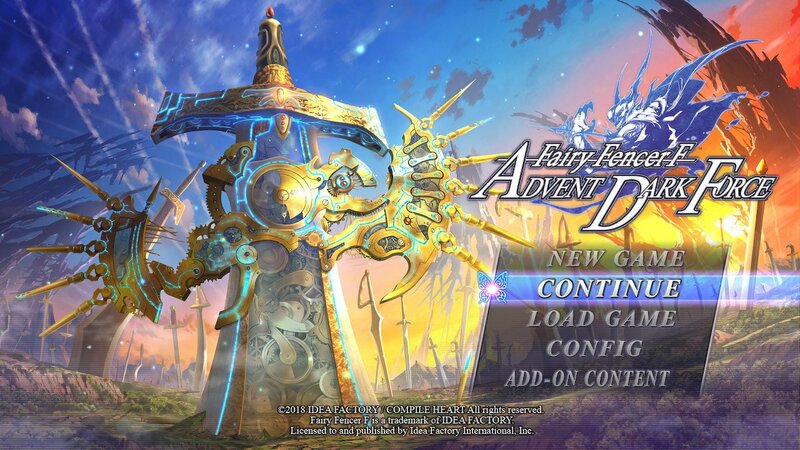 After a long absence on Nintendo hardware since the Wii days, Idea Factory and Compile Heart have returned with a Switch port of a JRPG that originated on PS3. The only thing is that the port was instead done by longtime PC port and EU publishing house Ghostlight Games, who’ve ported a number of Idea Factory and Compile Heart’s games to PC over the years. And this is their first Switch port and their first one on a console in a long time, possibly ever. So how does the game itself fare and how did it turn out on Switch? Will the game’s Fairize technique Maximize your enjoyment of the game, or will the game turn out to be so bad that it’ll Terrorize you? Let’s fine out! Just recently rated by German’s USK game rating board is Bigben and Kylotonn’s motorcycle racing game TT Isle of Man – Ride on the Edge for Switch. This was already released on PS4, Xbox One, and PC just last year. Western release of DW8XL Definitive Edition (Switch) recognizes JP-only Musou Switch ports. Potential sign of said games being localized? Courtesy of a user on ResetEra and twitter named lyte edge found a VERY interesting bit of info. Apparently the western release of Dynasty Warriors Xtreme Legends Definitive Edition on Switch (which just came out today on the eShop), actually recognizes and is compatible with the save files of the Japan-only Musou Switch ports released last year in their proper English names. 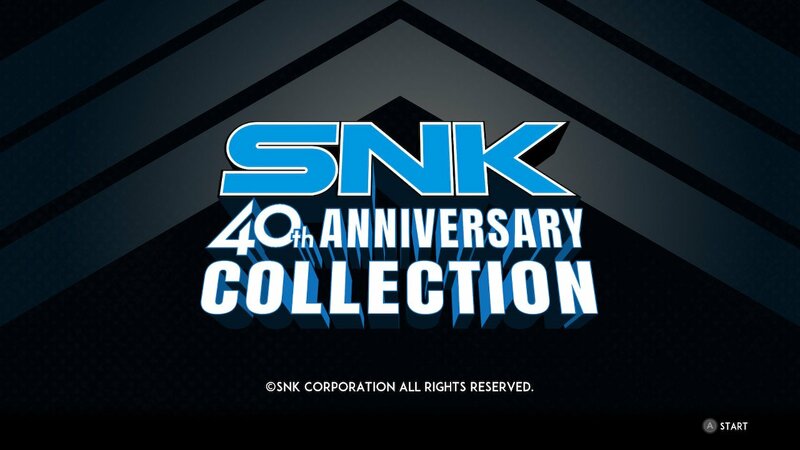 SNK was a titan in the arcade business with their signature Neo Geo arcade and home console systems. They created numerous franchises including Metal Slug, The King of Fighters, Samurai Shodown, etc. They just recently with NISA put out SNK Heroines ~Tag Team Frenzy~ on Switch (here’s my review!). Most today know them from their Neo Geo days, but what about their beginnings, before the Neo Geo? That’s where this collection comes in. This is a compilation of many of SNK’s earliest arcade and console games, generally from the 8 and 16-bit era (vs the 32-bit era that the Neo Geo was from). This review will be a bit different from normal. Normally I’d be focusing on the games in the collection, but there’s a lot of games. On top of that, one of the main people behind the collection at Digital Eclipse, founder Frank Cifaldi, actually wants reviewers to focus on the sheer hard work they poured into the details and options in the collection. And so, I will happily grant him that request and will focus on that. It’s far easier for me, so win-win! 😛 So how is the collection? Let’s dig right into it! At the Switch’s launch in Japan, NIS released a port of the formerly PS4-exclusive Disgaea 5 on Switch as Disgaea 5 Complete, which contained all the DLC. Fast forward to now, and NIS has released a remake of the original Disgaea: Hour of Darkness, originally for PS2, on the Switch in HD! This is actually the game’s second go on Nintendo platforms, after Disgaea DS on the, you guessed it, DS. How is the game? Will it be fun as hell or make you feel like hell? Let’s find out! This is a shocker. What we have here is the first ever non-Microsoft console game by the formerly Microsoft-owned developer Twisted Pixel Games. Microsoft bought them back in 2011 but spun them off in 2015. Every one of their projects before and after they were owned by Microsoft were (console-wise) only on Microsoft consoles (exceptions being PC and mobile devices, which Microsoft release games on anyway). 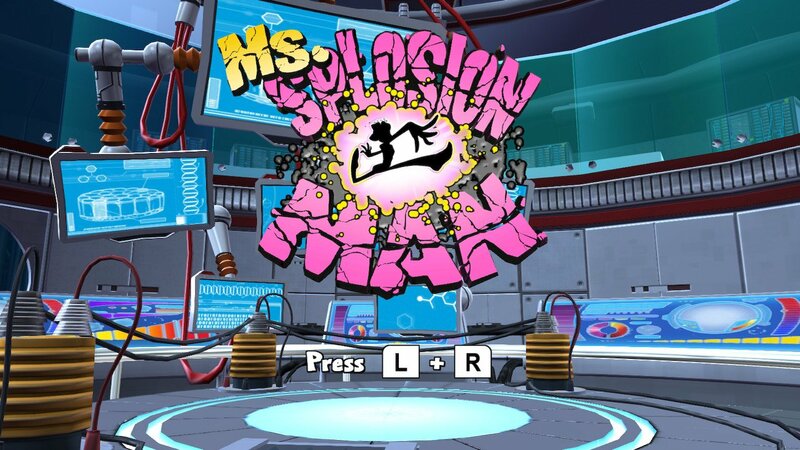 Ms Splosion Man was Twisted Pixel Games’ fourth title (released back in 2011 on Xbox 360) and is the sequel to the original Splosion Man released back in 2009. For the Switch version, Twisted Pixel Games made a number of enhancements. Most notable is the framerate being doubled from 30fps to 60fps, and it’s apparently higher resolution to boot (though I don’t know the exact numbers). HD Rumble is also supported, AND single-Joy-Con play is as well! So how is this game anyway? Read on and find out! 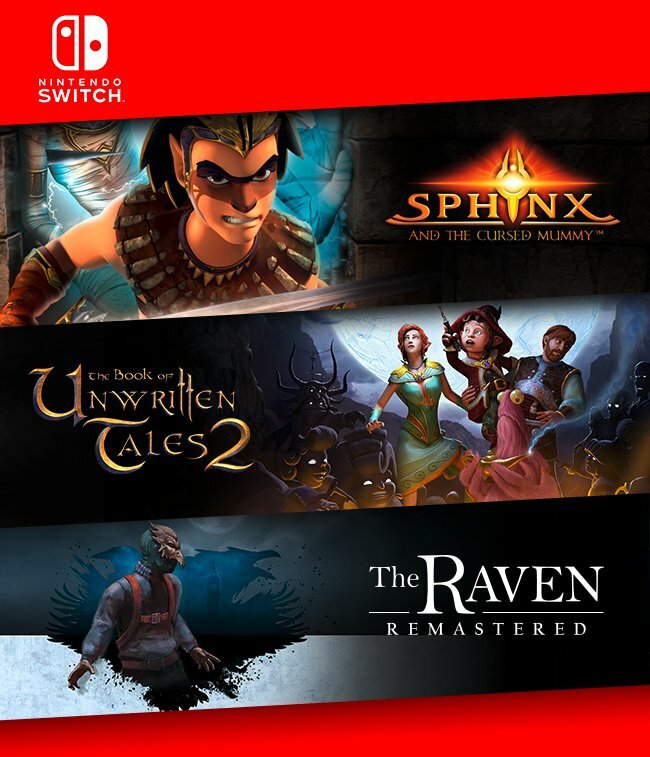 THQ Nordic today announced that three new games are being released on Switch; Sphinx and the Cursed Mummy, The Book of Unwritten Tales 2, and The Raven Remastered. The latter two were known to be coming prior via the Brazilian rating board. THQ Nordic only said in the announcement that all three are due in early 2019, but apparently we may already have actual dates for all three games. First via its official trailer, The Raven Remastered is due on January 22nd, 2019. Next via its Amazon US page, Sphinx and the Cursed Mummy is due on January 29th, 2019. Finally via its own trailer as well, The Book of Unwritten Tales 2 is due on February 5th, 2019. See the pattern? All are due one week after another on Tuesday. For reasons unknown Sphinx and the Cursed Mummy didn’t get a trailer. All are releasing at both retail and on the eShop for $29.99. Are you looking forward to any of the three games? let me know in the comments below!